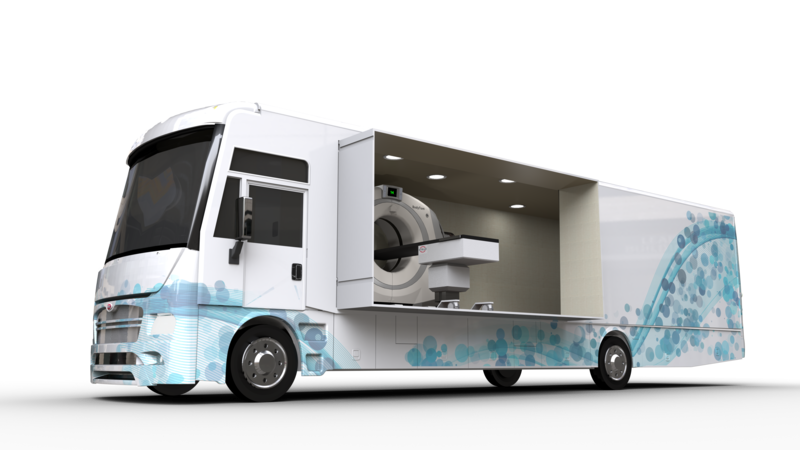 Aiming to bring life-saving low-dose lung screenings to under-served areas of the United States, NeuroLogica has partnered with Winnebago to provide access to mobile computed tomography (CT) clinics across America. According to the American Lung Association, approximately eight million people in the U.S. are at high risk for lung cancer and are eligible for screening. We are proud to increase accessibility to high-quality patient care, especially to those beyond a healthcare systems' immediate service area, to deliver low-dose lung screenings. BodyTom Elite, the world’s first portable, battery-powered, full-body, 32-slice CT scanner. Optional all-electric/zero-emission powertrains will be available through Winnebago’s partnership with Motiv Power Systems. A Lithium-ion battery-based energy management system from Volta Power Systems, which will replace the traditional generator for onboard power and reduce vehicle emissions. 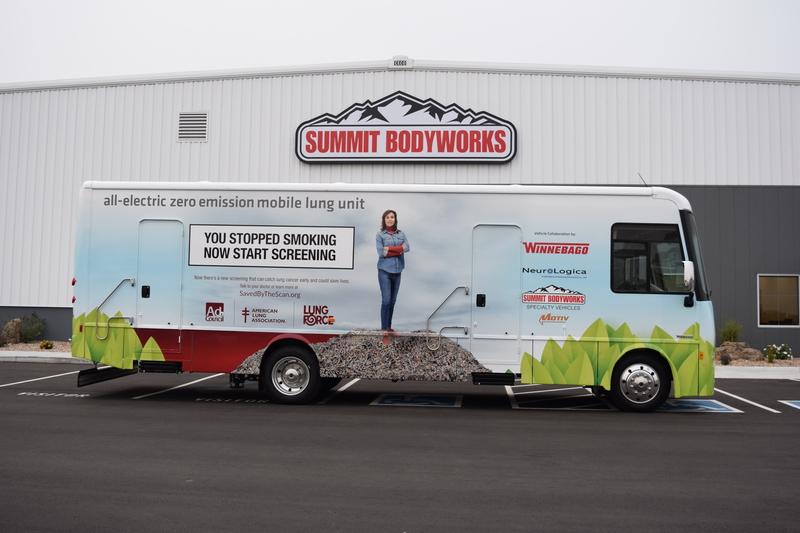 Vehicle upfit and customization through Summit Bodyworks Specialty Vehicles, a Denver-based custom vehicle upfitter. Subscribe to our newsletter and get the latest industry news direct to your inbox.